MAY CURLKIT Ships next week!! Featuring 2 full size samples! 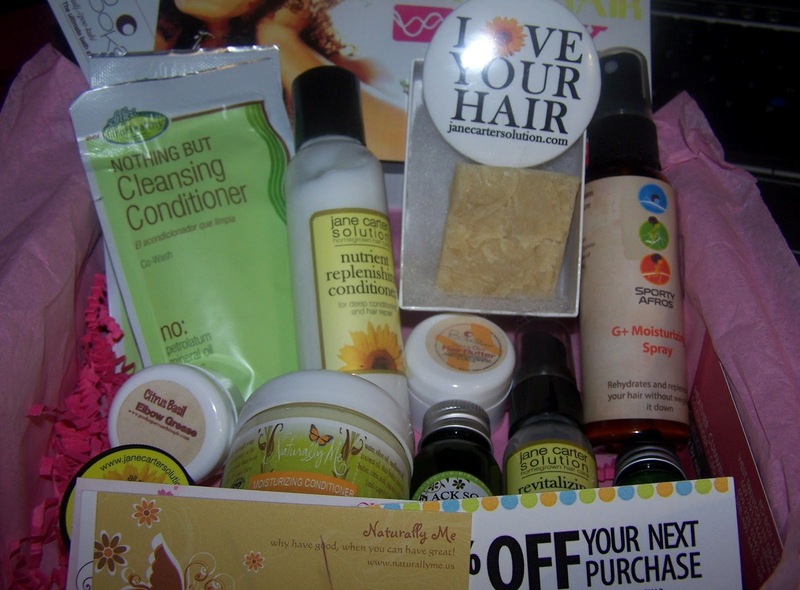 Just featured in Essence Magazine as a TOP 10 Beauty box! !